Bishop speaks at the back to school assembly on the first day of the 2017-18 school year, his last as A-West principal. 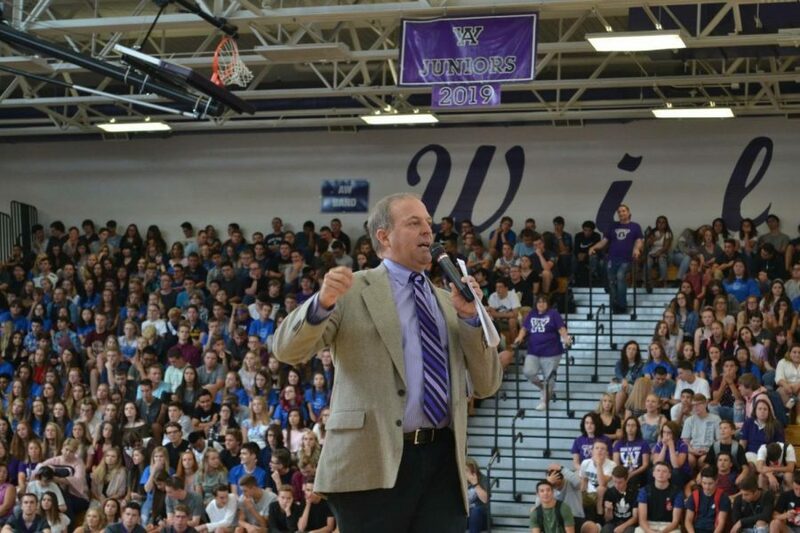 A-West principal Dr. Robert Bishop announced his departure from Arvada West High School Friday afternoon. 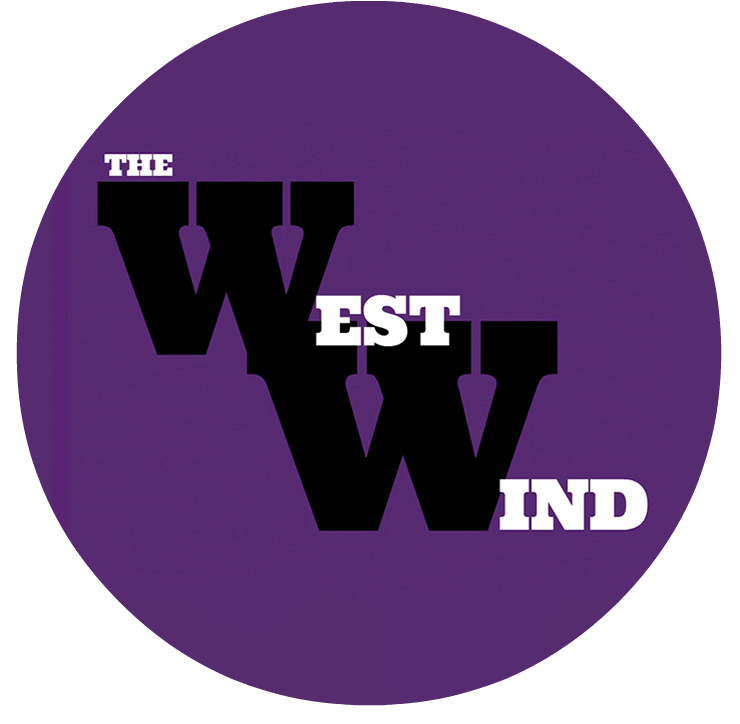 Bishop, who has been the principal at Arvada West since the summer of 2006, will be moving onto a leadership position as the Executive Director for Administrator Learning for Jeffco Schools, according to a letter sent to A-West parents.